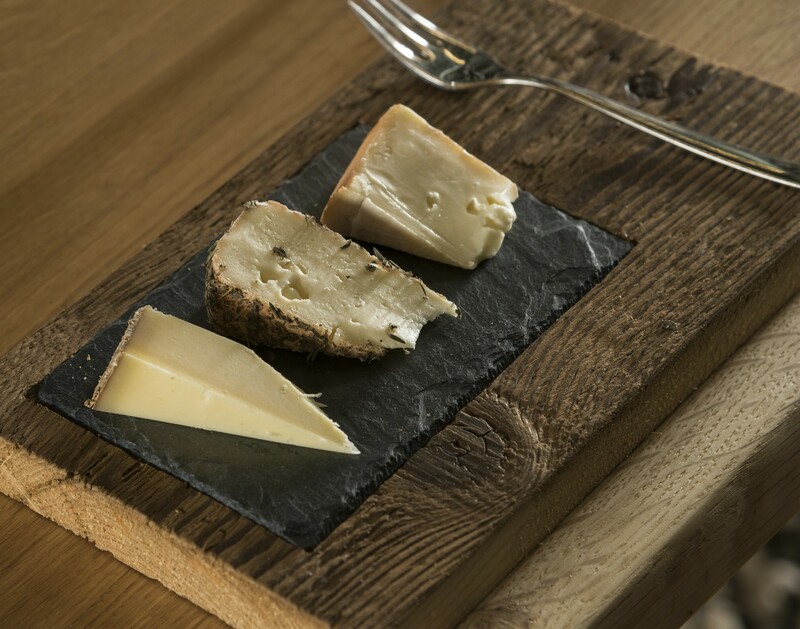 Have you always wanted to taste exceptional cheeses with different craft beers or mountain apple juices? 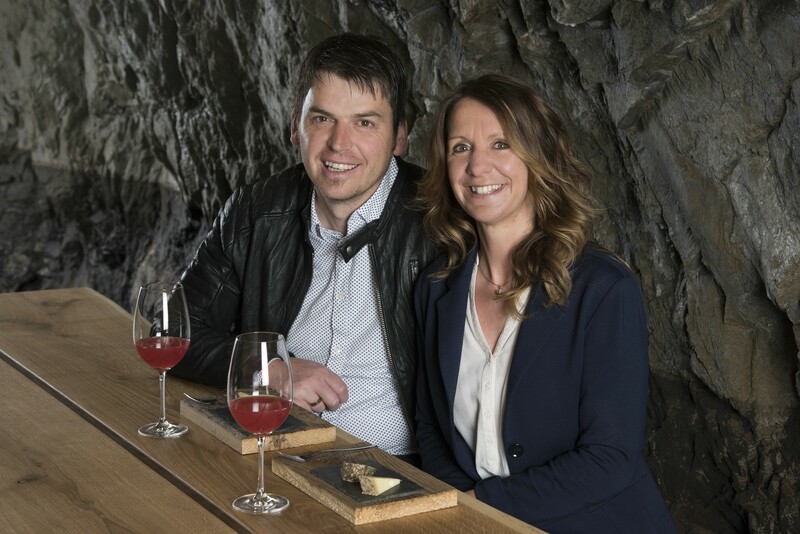 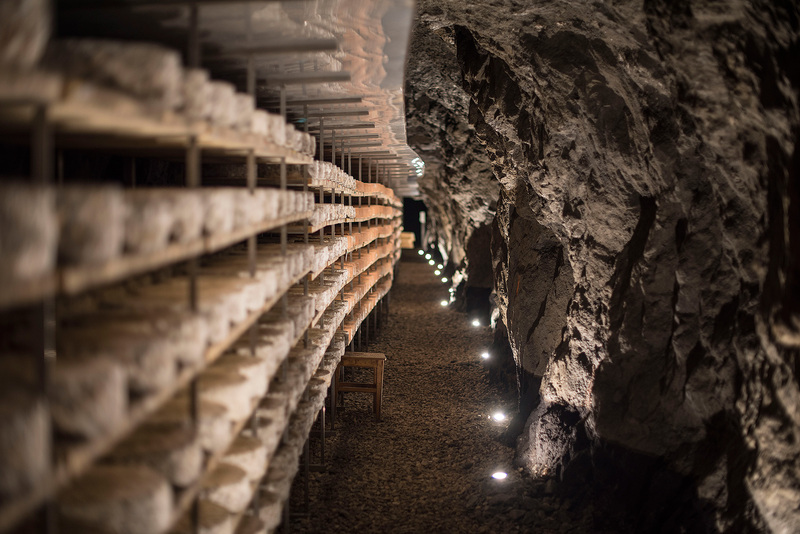 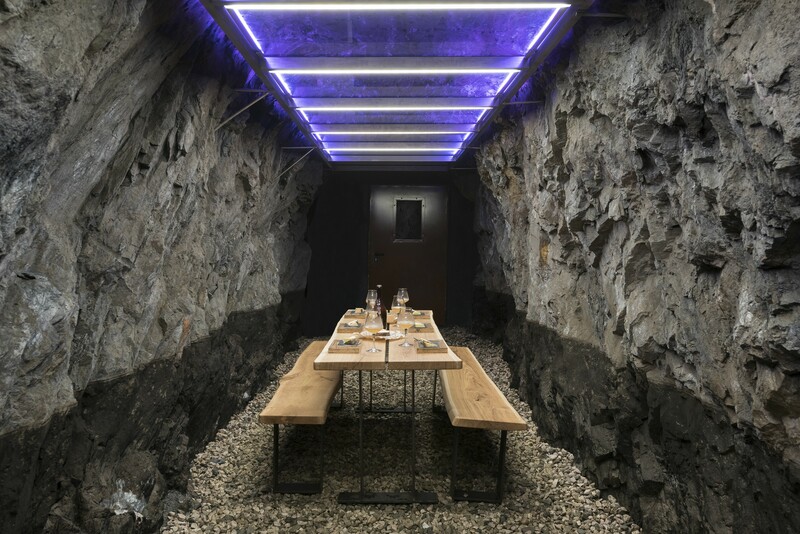 In the GenussBunker, which not only serves as a cheese storage, tasting the different varieties in the tasting room will be an unforgettable experience. 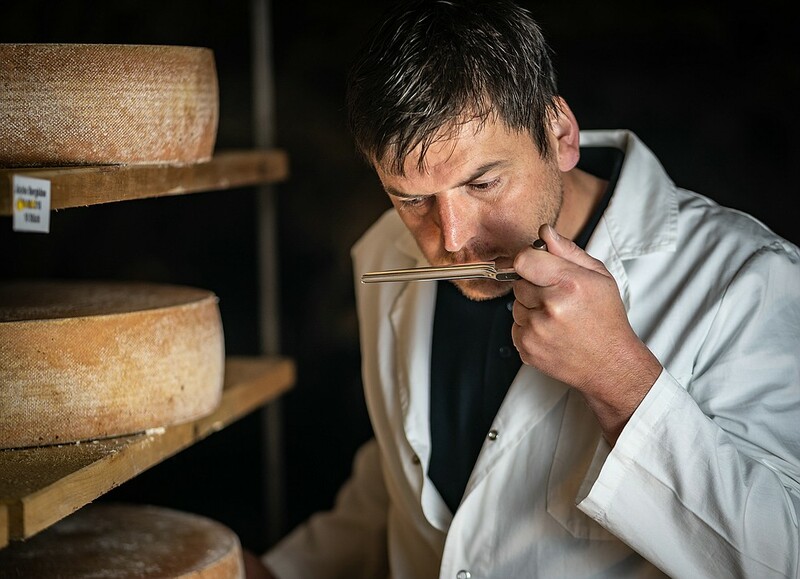 For at least 8 persons and up to 20 people are offered by Hubert Stockner different products and explained in detail, while the main focus is on a natural and high-quality processing of food. 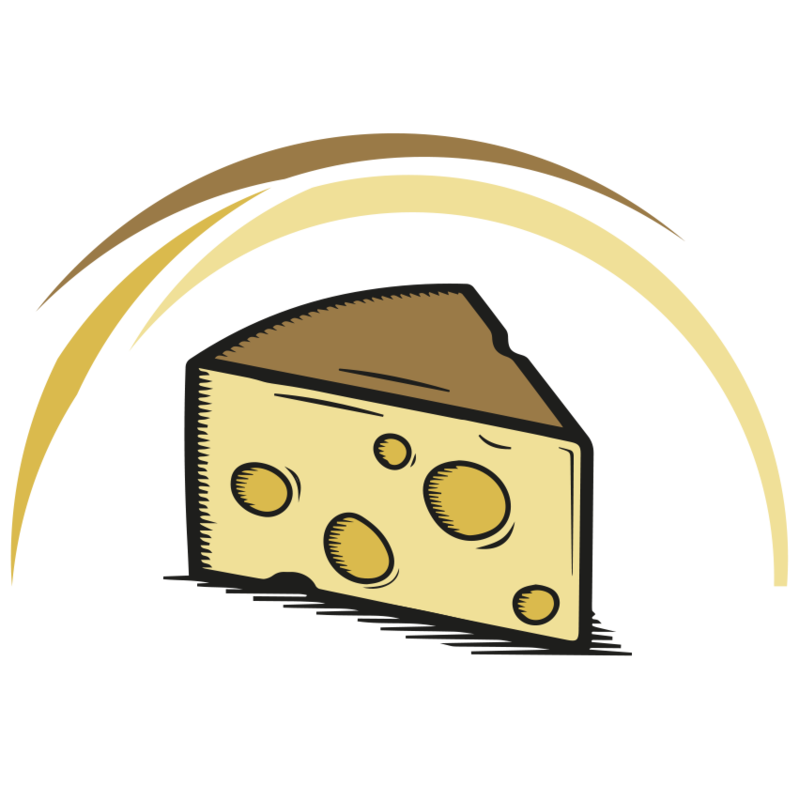 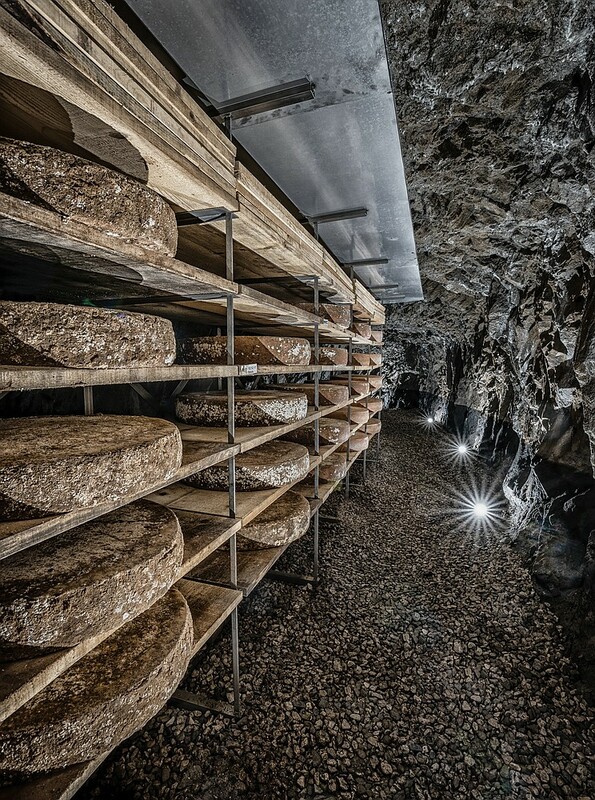 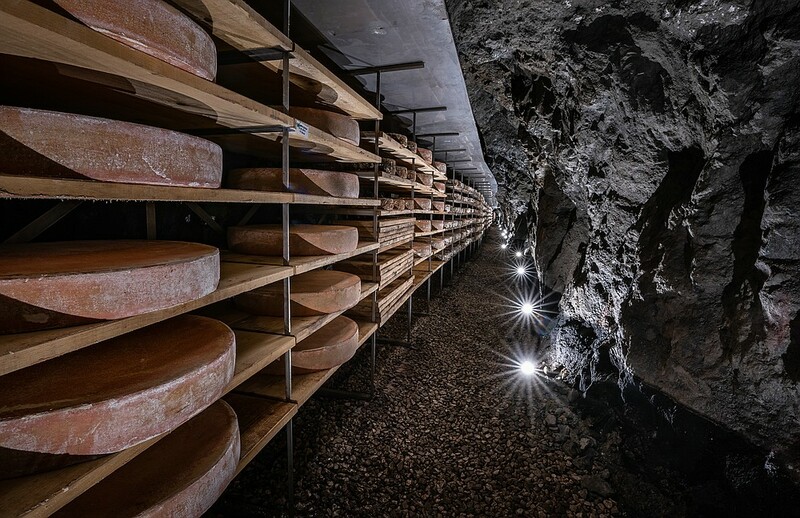 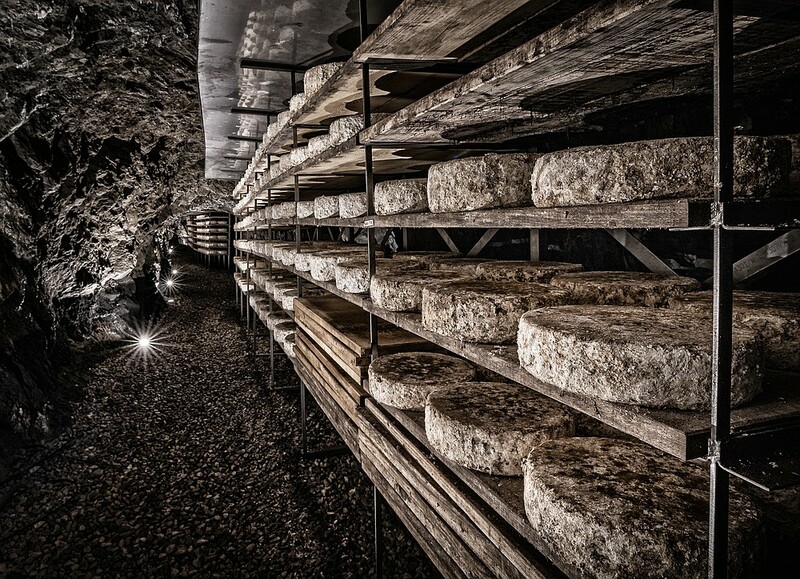 Selected South Tyrolean and international cheeses are stored in the GenussBunker and ripes there for months or years to special cheese specialties. 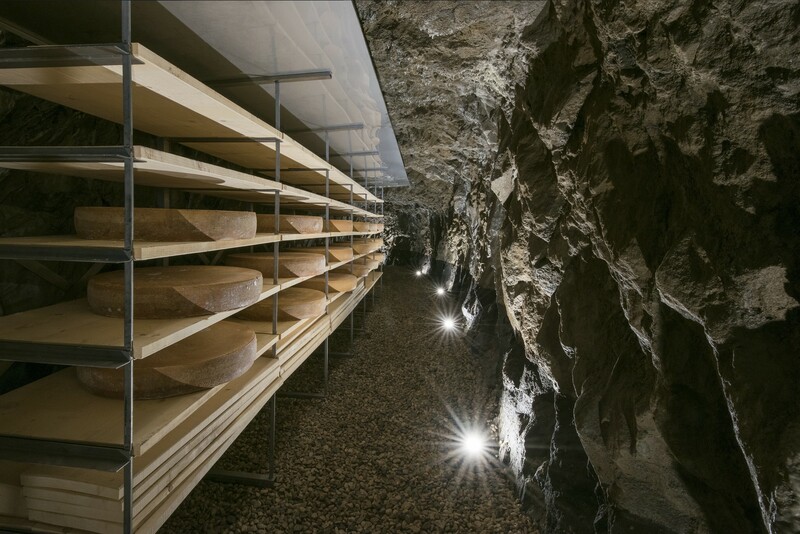 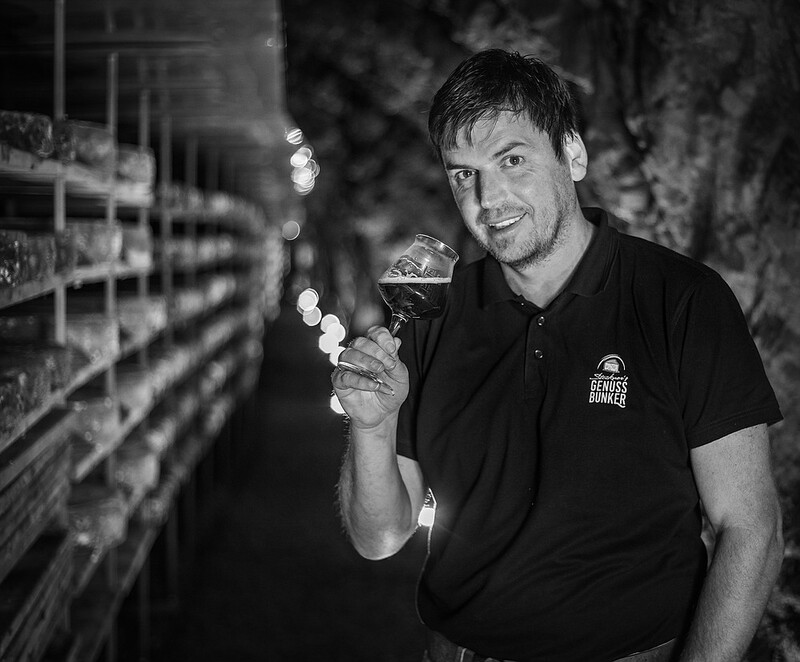 The cheese master, fromelier and beer sommelier Hubert Stockner cordially invites you to tasting cheese specialties in the unique ambience of his GenussBunker.